Post a #MyBerksHistory story using the BCTV SoLo App! Before using BCTV’s SoLo app you must create an account. Click here to create an account or download the app on your mobile device to create an account. Log in to your SoLo account. For “Category” choose “Local History & Culture”. For “Location” choose your current location or a location that is relevant to your #MyBerksHistory post. For “Title” choose a title that briefly describes your story. 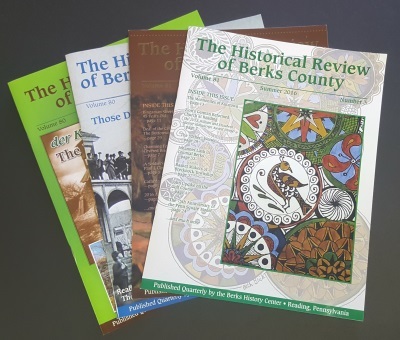 For “Body” include information about your Berks County History! Be sure to include #MyBerksHistory in your text description. Click “Add Media” to include a photograph or video. All Fields must be filled out before submitting your post. Save your post & wait for it to be approved! Once your story is approved by BCTV, you can view it on BCTV’s SoLo and share it on social media. Again, be sure to use #MyBerksHistory when sharing your story.